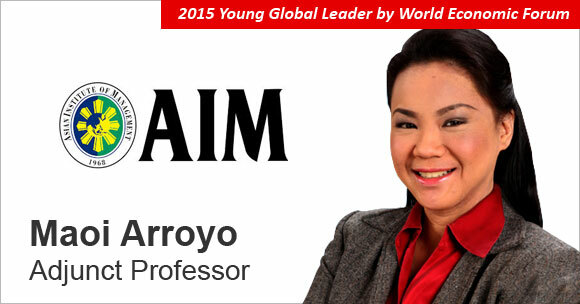 In the first of our new speaker series, Maoi Arroyo, UP Diliman – BS Biology – 2001, will talk at Stanford next Tuesday about how she combined technology, business, and community to increase household net worth in the Philippines. Come learn and spread the word! This entry was posted in General on April 18, 2017 by Admin.